We finished our time in Europe in the lovely city of Vienna. Austria has great beer...really great beer. With Germany and Czech Republic as neighbours, maybe it doesn't get the attention it deserves. 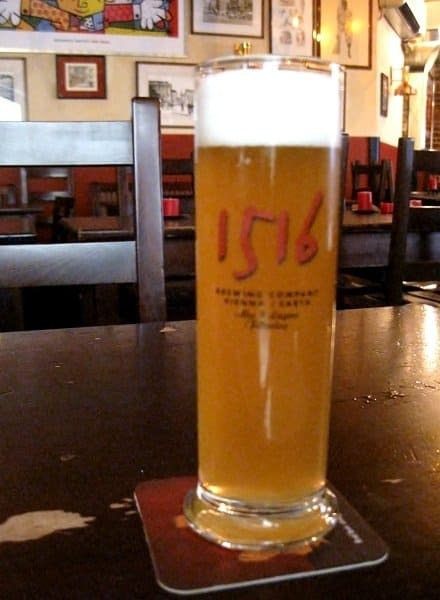 Ottakringer and Gold Fassl are good examples of the standard beers found on tap, but microbreweries such as 1516 and Figls have a large range to choose from. 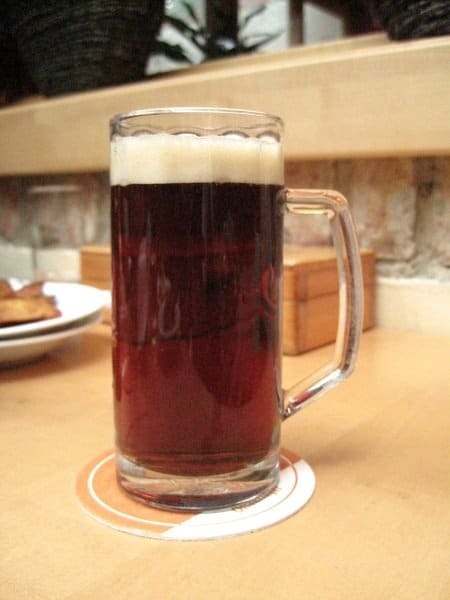 During the summer at the outdoor film festival in Rathausplatz, I first tried an unfilitered dark beer (Zwickl), which truly tantalizes the senses. Figls Rotes Zwickl - great name, even better taste! Drinking such fine beer made me think about the whole drinking year. What has fancied my tickle? What surprised me the most? Did I find a beer out there to compare to my beloved Trappistes Rochefort 10? First off the bat is Emerson's Pilsner of New Zealand. Andrea loves pilsner. Generally, it's not my favourite. But this drop is the best I've had. Being organic just adds that special touch. The only one that comes close is the unpasteurised Pilsner Urquell in Czech Republic. The craft beer of Chile and Argentina was another highlight, especially Kunstmann in Valdivia. Their bock is out of this world! The Patagonia beers were also outstanding. Anyone thinking of moving there to live a peaceful and secluded life should add this to the list of reasons to do so. Colombian beer is fantastic and so is the country. Just go there...please. Tomislav - 7.3% alcohol content, 92.7% aggro! 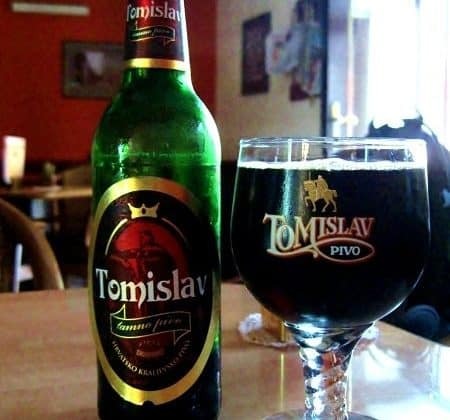 I never mentioned this beer before, but Tomislav of Croatia is a dark beer that is high in alcohol content and steeped in flavour. The name also reminds me of my best friend, Tommy (who has a Macedonian background like me), because a few bottles will enrich you with intolerance of people who are way out of line. As if I need to say it, the Oktoberfest beer of Germany boggles the mind in its high alcohol content yet easy-drinking form. Maybe we'll go again when I'm 45! Finally, I knew Polish beer was both potent and delicious, but drinking in the country is another experience altogether. 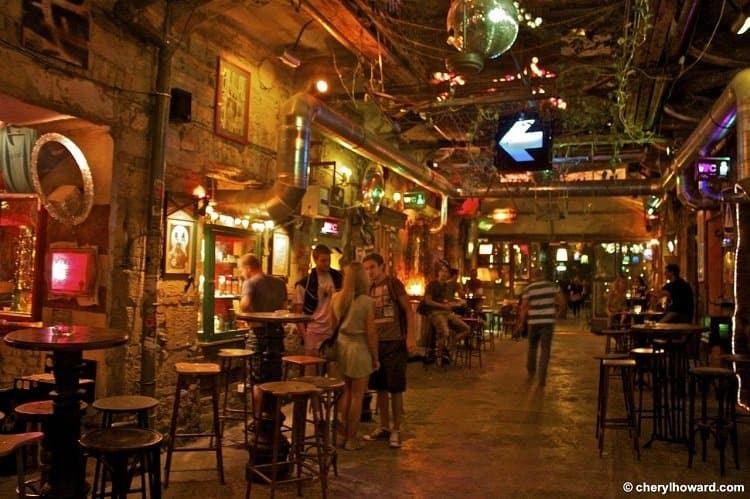 Drink vodka there if you have to, but don't forget to sample the wide variety of both amber and dark beers. Merry Christmas and Happy Holidays to everyone, beer fans or otherwise. Keep an eye out for Bungas in the not too distant future, because there's no beer like the next beer! What's your favourite beer of the world? Be sure to follow me on Twitter and like my Facebook page for more beer goodness! Hi Melvin! The Kolsch was good, but the company was better. p.s. Thanks again for sending the hat! Haven’t tried that one, Robin. I’d drink anything that comes from a town called Bamberg – just sounds awesome! Aha, that’s the trick – my head is trim, but my beer gut says otherwise!! Noone can compete with me for darkness, my friend. I was thinking more about that time in Mykonos when you saw that poster. One Tom Collins Mix too many…Let’s go see Mom!